At Springs at Country Club Apartments, we offer the convenience of paying your rent online wherever you are. 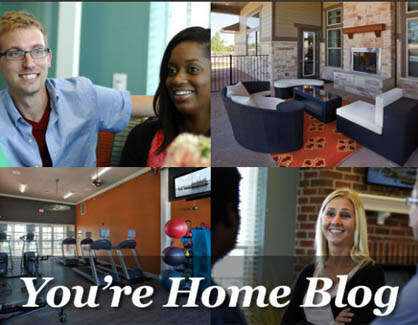 At Springs at Country Club Apartments, we have been in the community management business a long time. So we pride ourselves on our expertise and make it our mission to share it with you. By providing current and up-to-date information about the issues that affect renters the most, we hope to help you feel informed and connected to our professional community. Be sure to subscribe so you never miss a post!